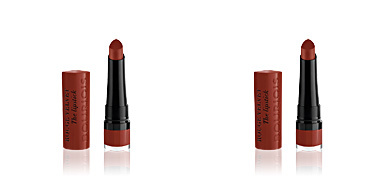 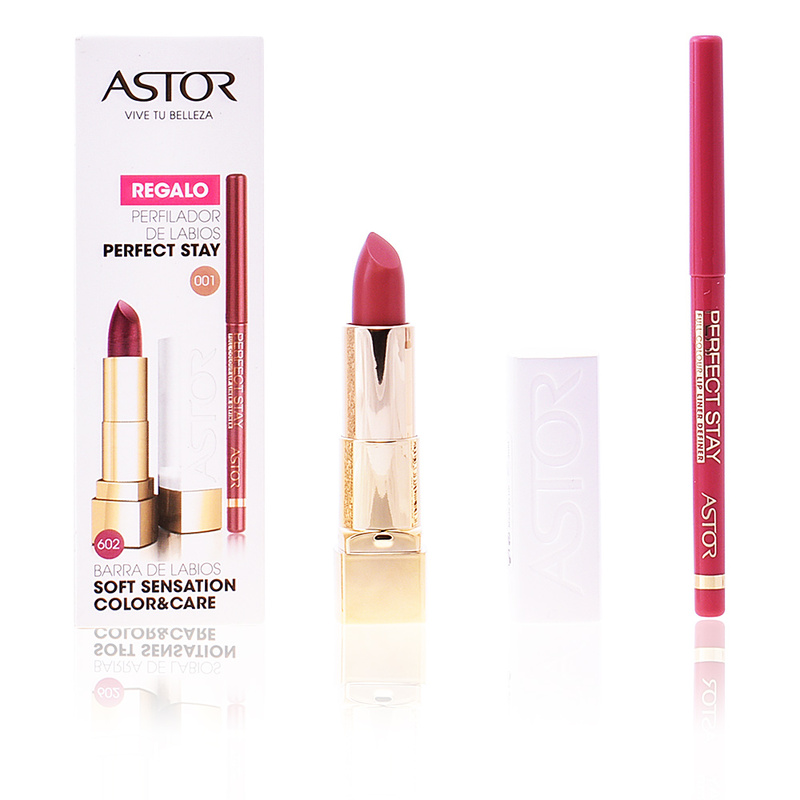 · SOFT SENSATION Color & Care #602 - Soft Caramel is a moisturizing lipstick with intense color and glossy finish. 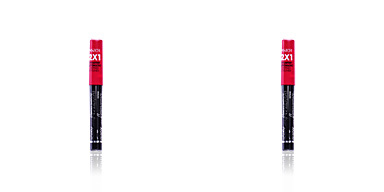 It has a creamy long-lasting texture that provides comfort and soothes, avoiding any type of tightness or dryness. 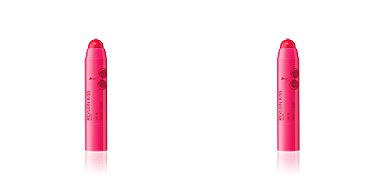 After use, our lips acquire an intense tone, embellishing our smile and bringing light. 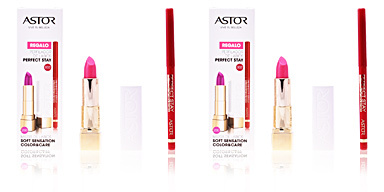 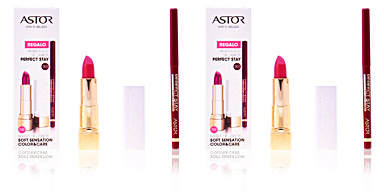 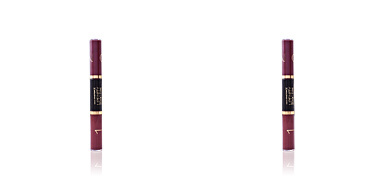 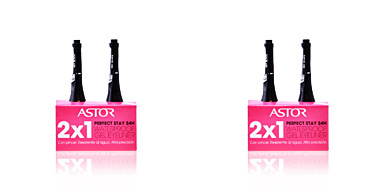 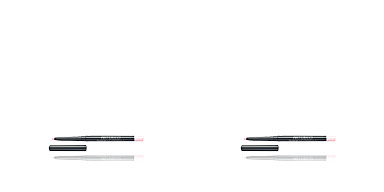 · PERFECT STAY Lip Liner #001 - Silky Rose. 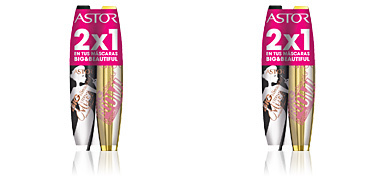 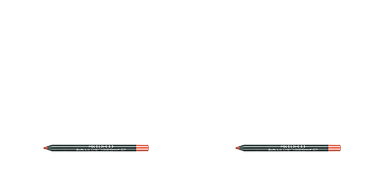 This long-lasting liner offers an easy and precise delineation to facilitate the lipstick application. 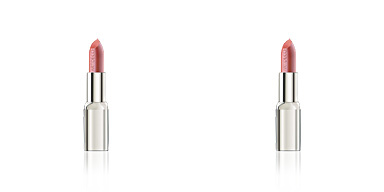 It has a creamy texture that slides on the lip.